HI everyone! 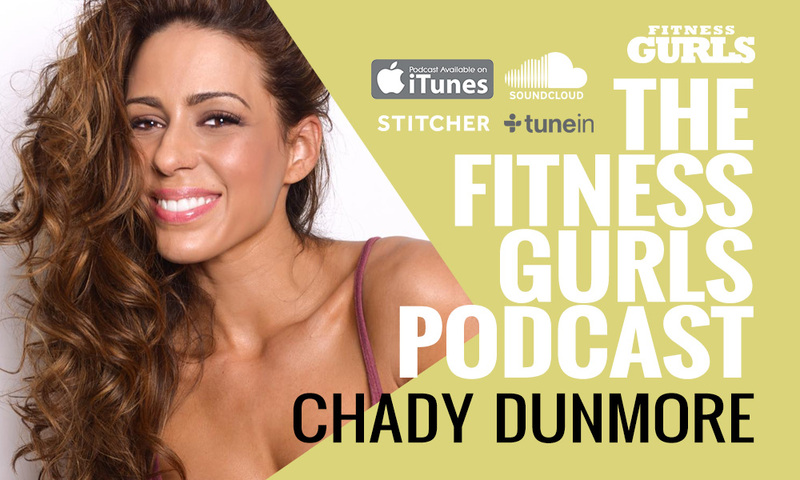 It’s Holly Barker here and today we are getting to talk with the amazing weight loss success, fitness champ, cover model mother… Chady Dunmore! Chady was raised in Miami Florida and has had a love of sports and fitness since she was a child. At the age of 4 Chady was diagnosed with a kidney disease so being active and healthy was always at the forefront of her actions. At the age of, 8 she began Taekwondo, earning her black belt at age 12 and then transitioned into gymnastics. At the age of 16 Chady began modeling professionally and continued to cheer and model through her college years. Staying fit became her passion. After college and a successful modeling career Chady decided to move to California. By this time, Chady became a mother and she put her fitness skills to the ultimate test… having gained 70 + pounds during her high risk pregnancy due to her continued battle with her kidney disease she re-sculpted her body into a bikini fitness model. She has graced over 13 fitness magazine covers (Such as Fitness Gurls, Fitness RX and Oxygen) , and has been the ambassador for various video and print product endorsements. Chady later went on the win the 2010 Arnold Classic Bikini Champion title and the 2010 & 2011 WBFF Pro Bikini World Champion titles as well. She became the only female athlete sponsored by Musclepharm from 2010 -2014 and was the Lead spokesmodel for the women’s supplement line called FitMiss from 2014-2015. 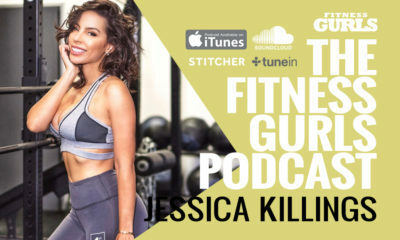 She is currently the founder of www.ChadyFit.com sharing her workouts, recipes, fitness tips and balancing it all from the inside out with followers all around the world through social media outlets.